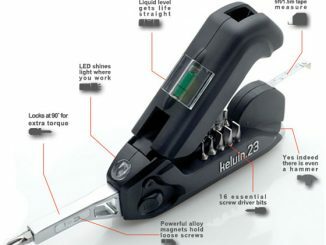 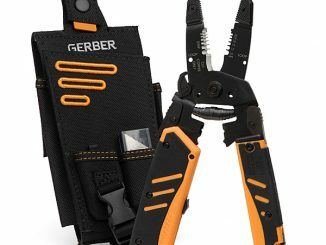 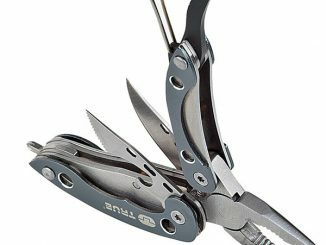 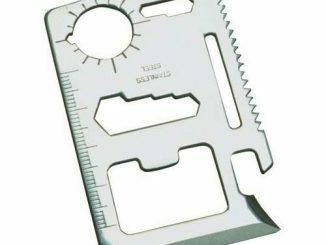 As the weather changes for the better and you start to plan camping trips, hiking trips and beach adventures, you’re going to want to make sure that you have a handy multi-tool on you at all times. 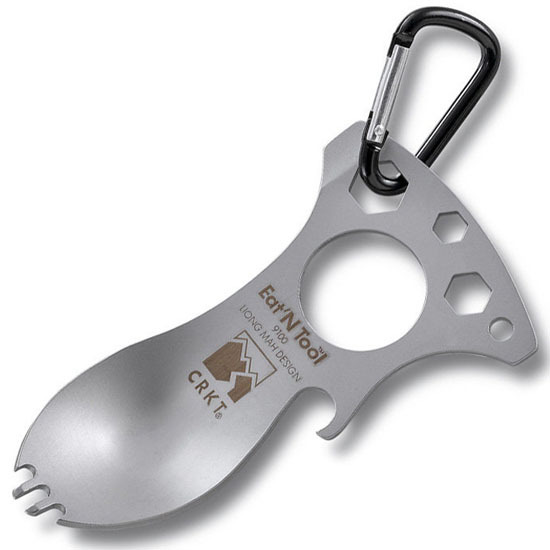 The CRKT Eat’N Tool isn’t your normal multi-tool, this is a tool that ensures that you have a spork for eating to go along with a few other basic tool functions. 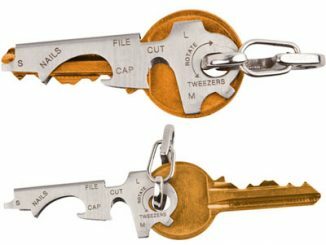 With its lightweight design and handy carabiner clip, you can easily hook this on your belt, backpack, or any other gear you have with you. 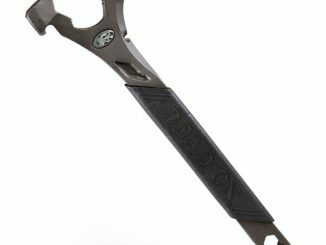 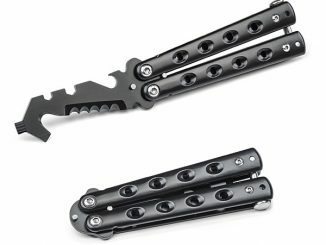 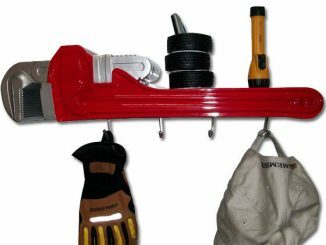 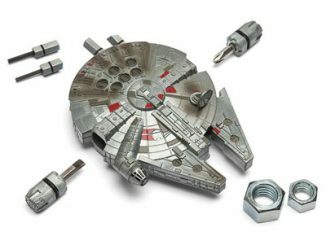 The ultimate multi-tool: it’s an eating utensil, too! 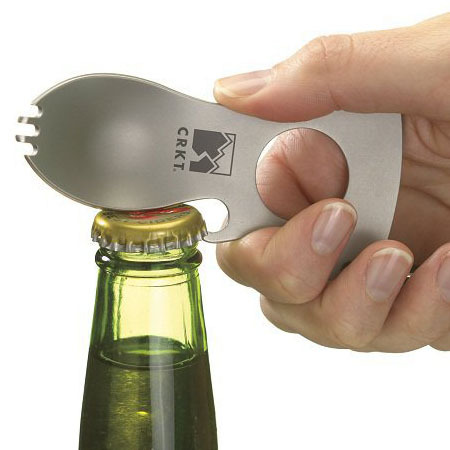 Don’t ever be without a spork. 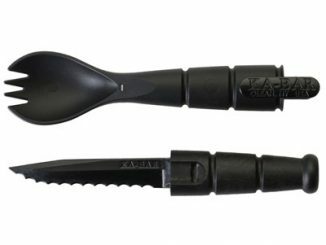 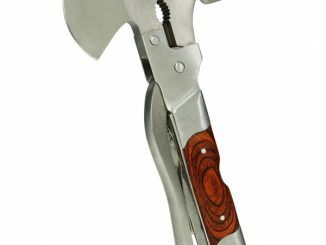 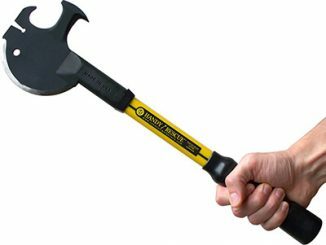 Purchase the CRKT Eat’N Tool at ThinkGeek for $7.99 and at Amazon.com from $2.99.